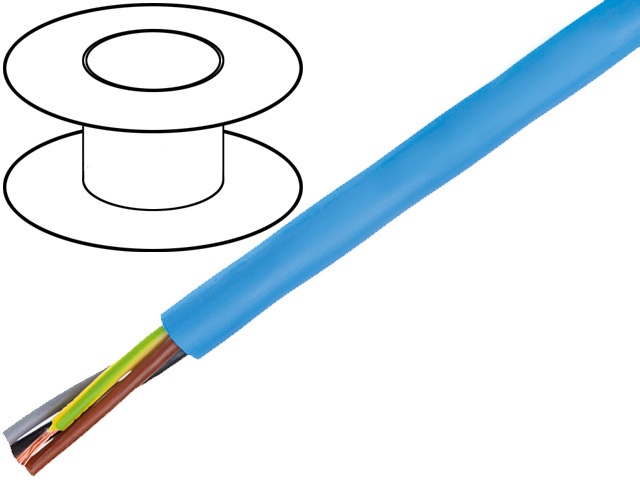 Now, in TME’s offer you will find Clean Cable cables from well-known HELUKABEL Company. They are designed to power engine submersible pumps, for permanent use in water up to 250m. They can be used in drinking water devices as well as in dirty water (not intended for consumption) devices.